Great designer Ferdinand Porsche built his first car in 1900, and in 1931 he founded his own company. Today she is associated with sports cars, but over the years, Porsche managed to build some very unusual machines – writes “Popular Mechanics”. 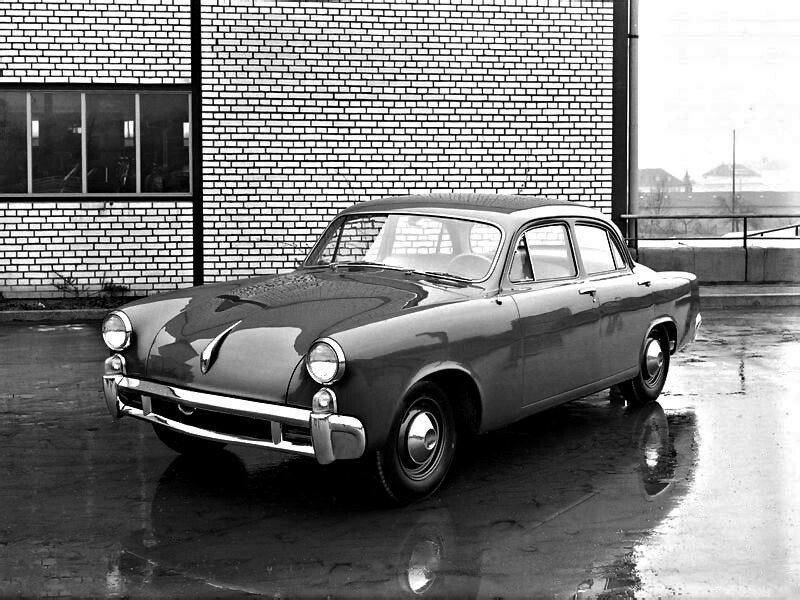 Porsche-Studebaker Typ 542/Z-87 (1952). In 1952, Studebaker-Packard Corporation ordered from Porsche design midsize sedan class. It was a mistake — the Porsche engineers have always strived for expensive and technically complex structures, and like the Porsche-Studebaker. 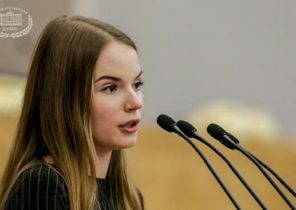 Original V6 engine, for example, could, depending on settings have water and air cooling, and the whole car was full of such items — too expensive and complicated for mass vehicle. 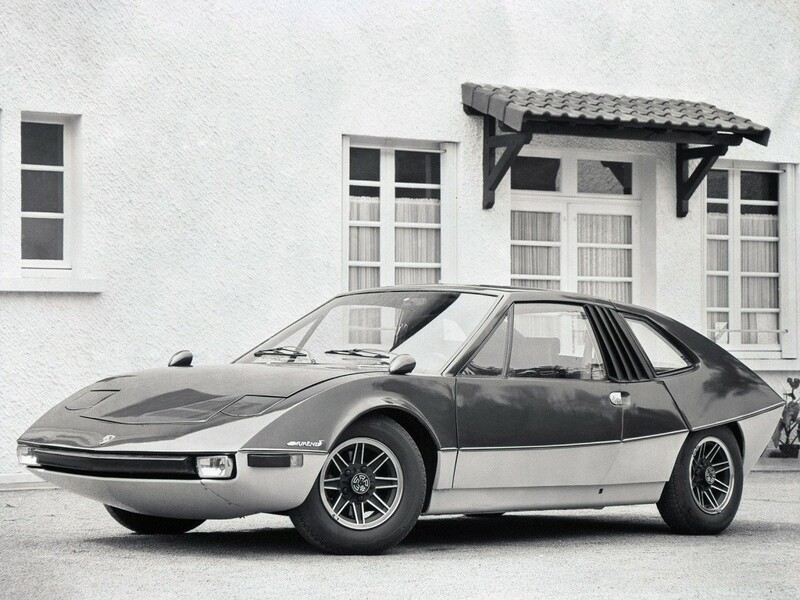 Typ 542 became the first four-door Porsche. Porsche 597 Jagdwagen (1954). Porsche’s attempt to play on the field the Jeep and Land-Rover — especially Dr. Porsche was already the experience of developing such a vehicle — Kübelwagen — for Volkswagen. 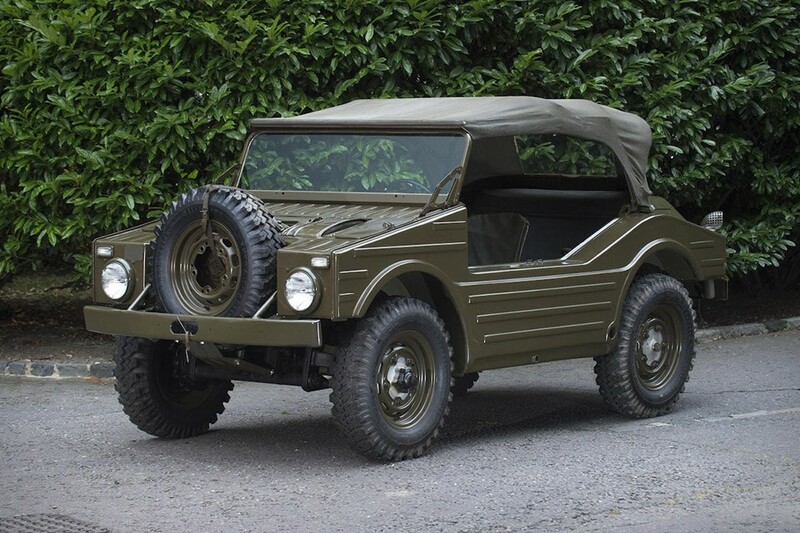 The machine was developed in the framework of the tender on creation of a universal crossover SUV for the army of Germany, but tender rather quickly won the car DKW Munga, and Ferdinand Porsche died before beginning work on the prototype. The result of the development tried to retrain in “hunting car”, but failed — 1958-mu was made only 71 machine, and the production turned. 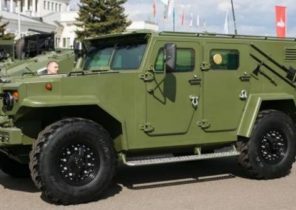 In the picture — the second prototype (1955) with a modified body. Porsche 911 Roadster (1966). Until 1966 all the sports cars were more or less similar traditional design with round headlights, all the usual from then until the present time. 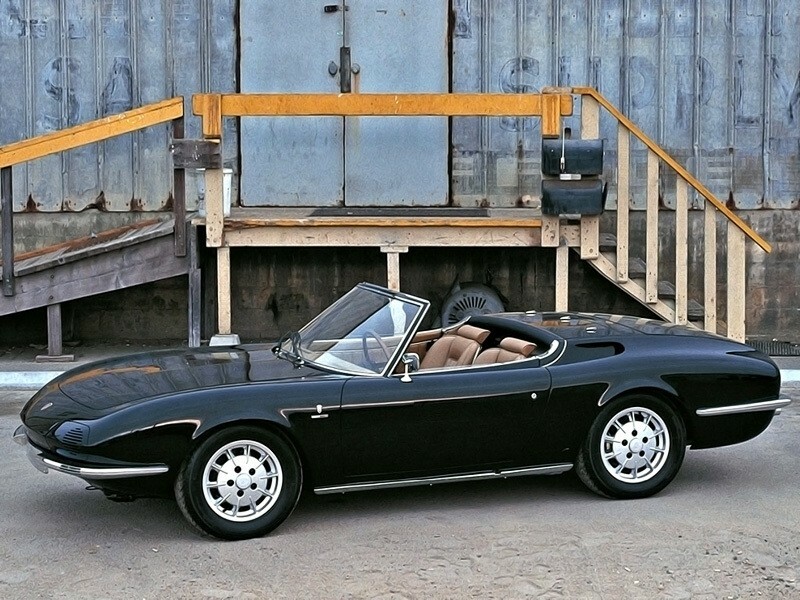 But in 1966, the company has commissioned an experienced design Studio Bertone. The Italians made Porsche a true Italian car, but paid special attention to the safety of the driver and the passenger were in a tight cockpit, in fact, separated from the rest of the car. At the Geneva motor show, the car did not have much success, as Porsche fans were not ready to accept such a radical design change. Porsche 914/6 Murene (1969). And this is a fantasy, made bodywork Studio Heuliez sketches small design Studio Brissonneau & Lotz. 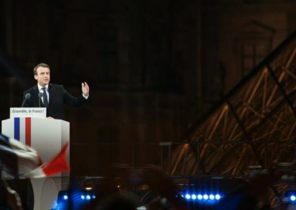 The car was presented at the Paris motor show on the stand Heuliez and had no direct relationship to the German company. Porsche FLA (1973). 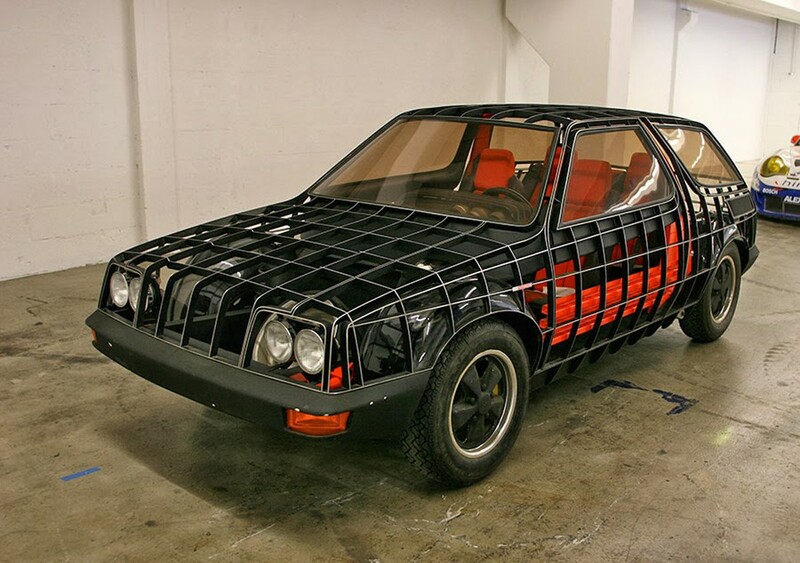 The conceptual design of the “eternal car”, presented at the Frankfurt motor show 1973. All items have been manufactured with great strength, the engine was limited therefore, to never to work at the limit (power — 75 HP) and so on. 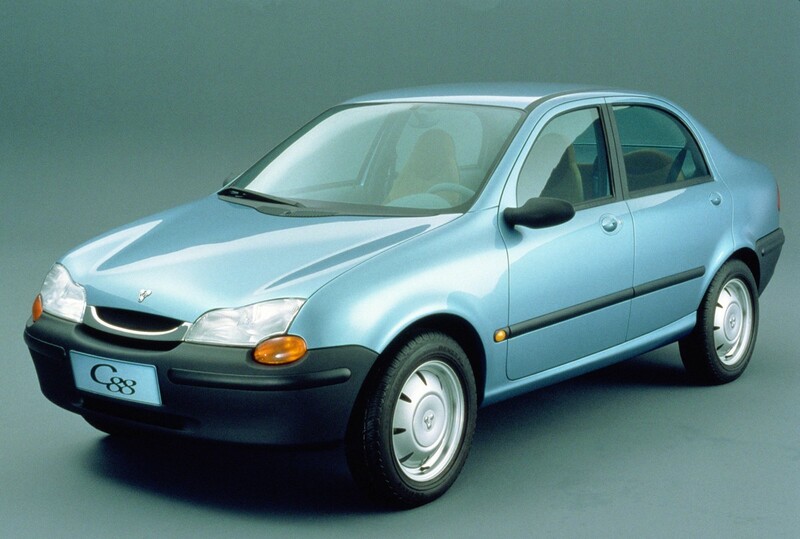 The main idea was to develop a car that can be inherited to the grandchildren. 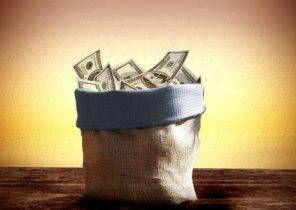 But economically, it is, of course, has not justified itself, and therefore remained just a beautiful fantasy. The lattice body was made to facilitate the audience an overview of “stuffing”. Porsche 928-4 (1984). 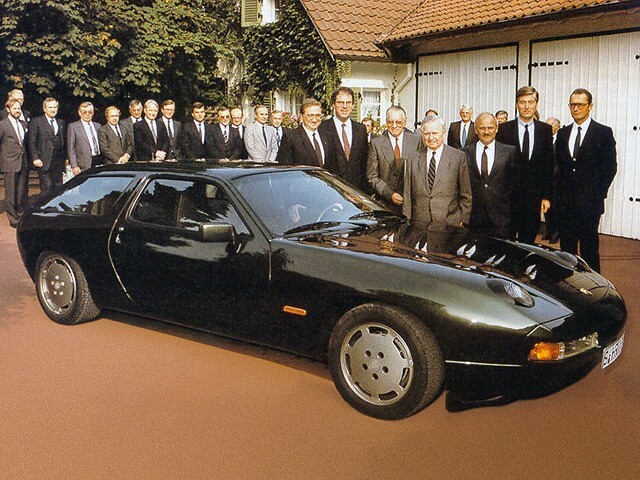 The Porsche 928 was a double production car, but in 1984 at the 75th anniversary of ferry Porsche had prepared a special quadruple version — in a single copy as a unique gift. Subsequently, the car was supposed to start mass production for the American market, but the plan was never carried out. Porsche 928 Studie H50 (1987). 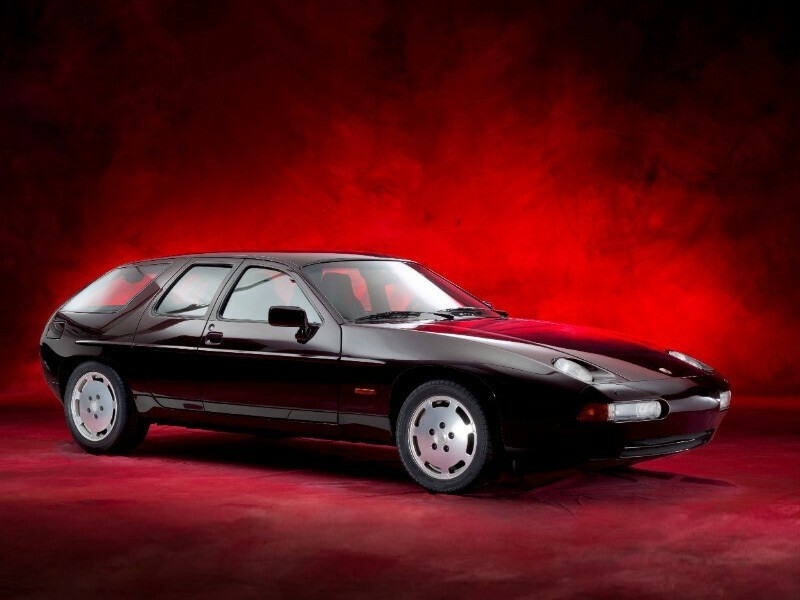 Oddly enough, it’s the same 928-4, presented to ferry Porsche. Ferry gave it back to the factory, and from there made the original five-door version, and the second pair of doors had Zagrebelny suspension. 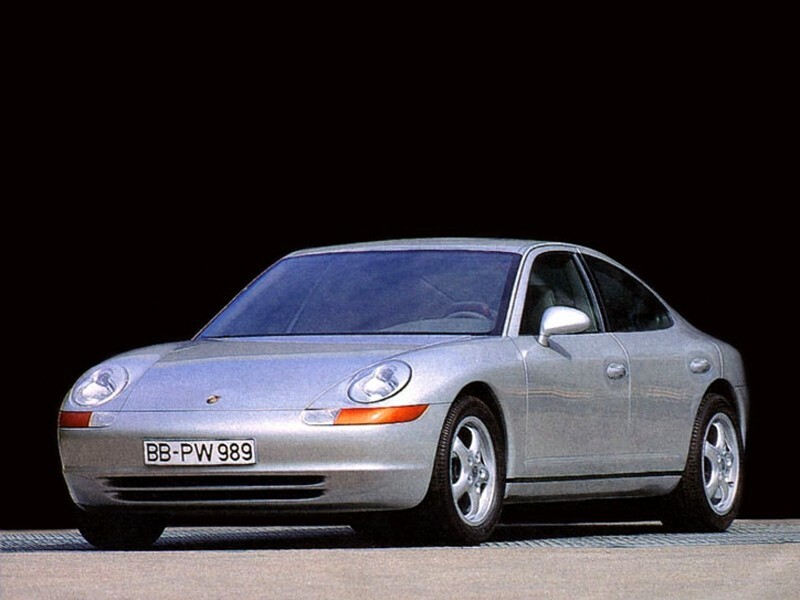 Porsche 989 (1988). The prototype, designed as a more powerful Executive version of the model 928. In fact, it was a solo project, chief engineer Ulrich beuth, and when he left the company in 1991, the project was immediately shut down. Still, Executive limousines was not a “fad” Porsche. Porsche Panamericana (1989). The prototype developed by Ulrich and Betts ‘ a Dutchman Harm Laghaim. 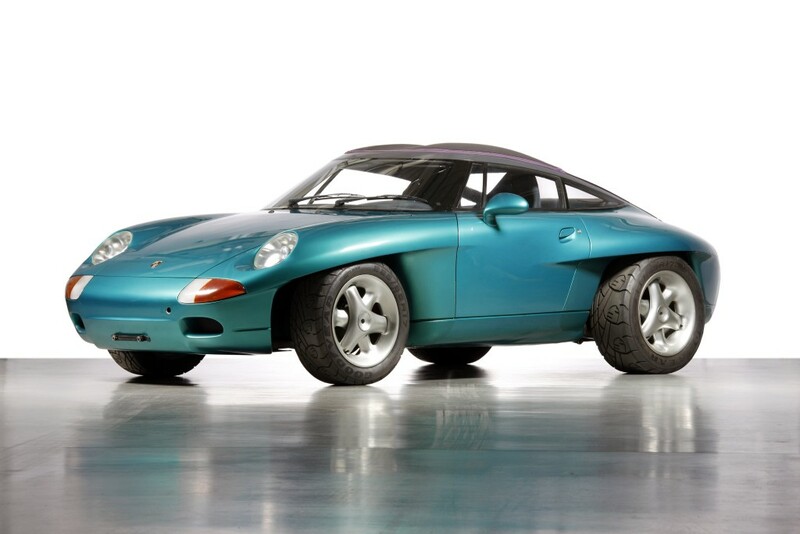 Base served as the model 911 Carrera 4, but the body Panamericana was made of plastic panels, and the suspension was designed so that the machine could set the wheels of different diameters, if necessary, transforming it into an SUV. 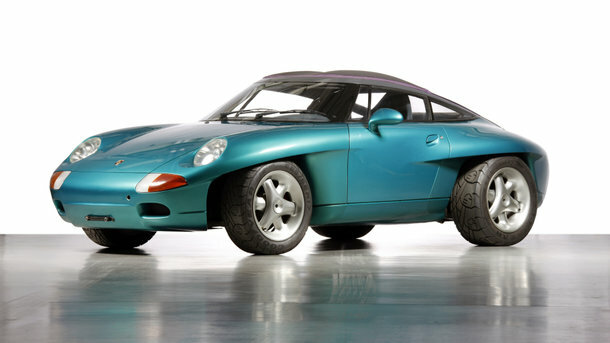 Porsche C88 (1995). The most amazing concept car Porsche. This car literally looks like a bar of soap on wheels for third world countries — and it is. The model was developed by order of the government of China and contained a lot of simple technical solutions that the Chinese manufacturers could repeat in their own models. 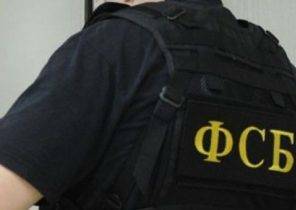 The car didn’t bear even the Porsche emblem, but now has found its place in the Museum of the company.